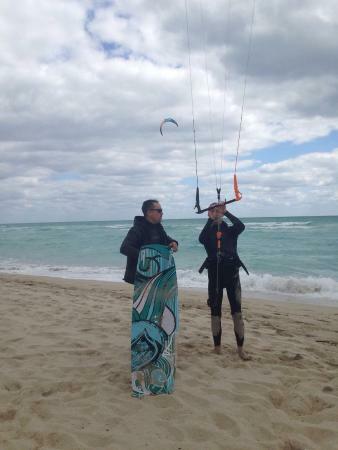 We are the most professional and experienced kiteboarding school in South Florida. 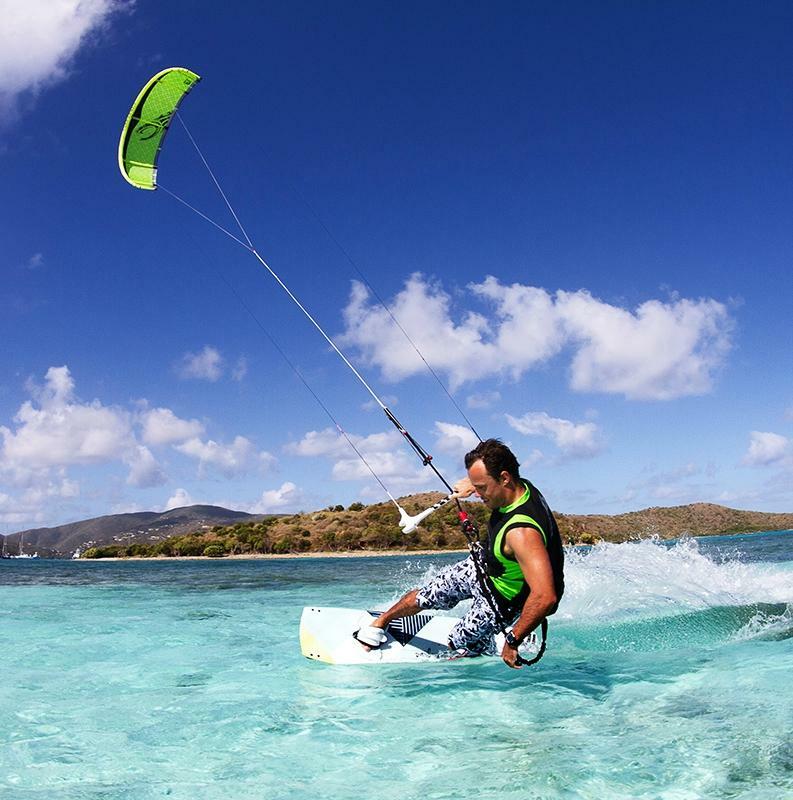 We follow IKO standards to bring you the most fund and safe kiteboarding experience. 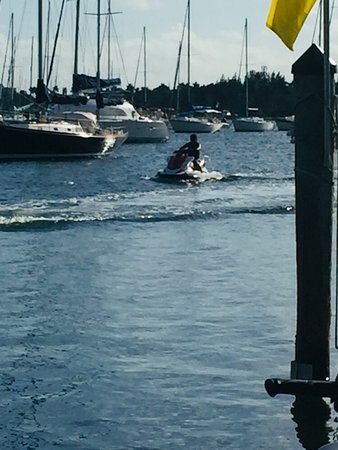 We also offer boats and yachts charters, for families and friends. 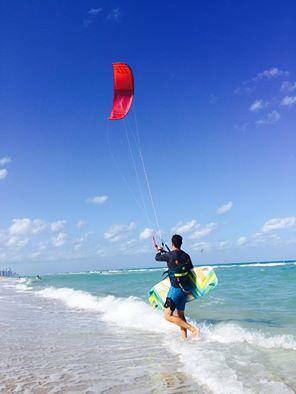 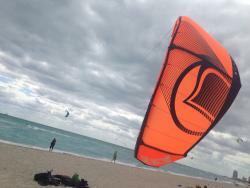 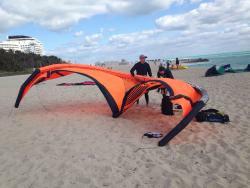 Call ernesto for the best clases of kite boarding in Miami Beach. 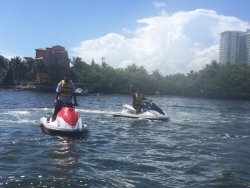 He even has a boat to take you to a safer shalow baeach for your convenience, Great experience Cheap and afortable. 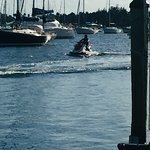 The best service, extra hour without charge. 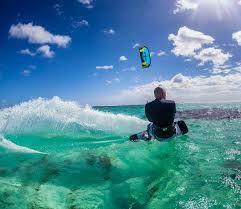 The staff give us extra confortable pleasent environment. 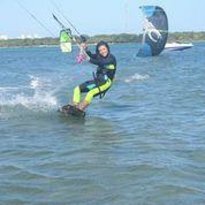 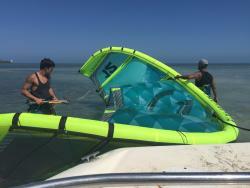 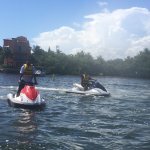 Miami Kiteboarding Lessons offers the best experience, their instructors easily adapt to the level and needs of every student and they take care of the details. 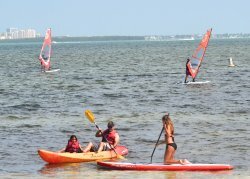 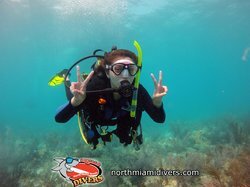 Get quick answers from Miami Water Sports staff and past visitors.